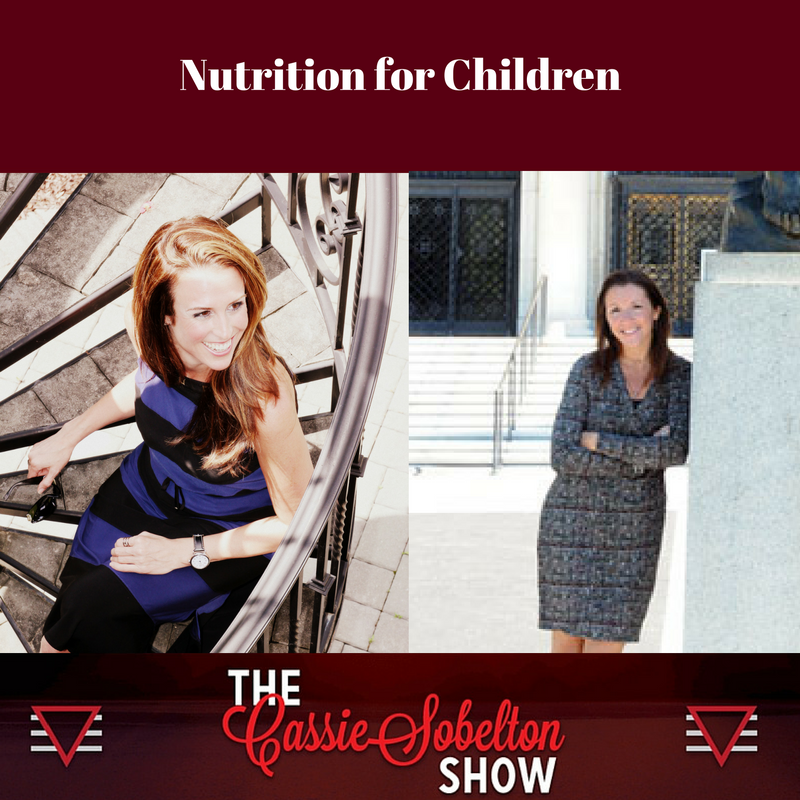 On this week's episode, Julie & I talk about what the nutrition needs are for a child, from inception. The time in the womb might be the most important, but only second to that of breastfeeding times for a developing child and Julie explains why. A child's brain grows an astronomical 200% from the time they are in the womb and until they are 2 years old. Julie tells us what is recommended to make sure that child develops optimally. Julie also explains how pregnant ladies, newborn Moms (and thus newborns) & children all need a diet high in fiber, protein & healthy fats. Her tips to help children develop are vast, you won't want to miss this week's episode.